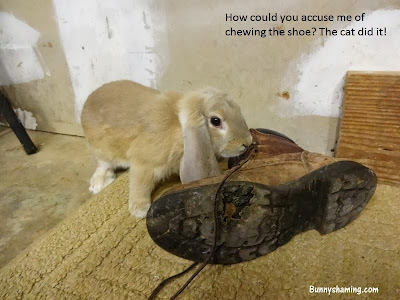 Bunny Shaming: Daily Shame: It was the cat! Daily Shame: It was the cat! It definitely wasn't Loki. Clearly it was the cat.